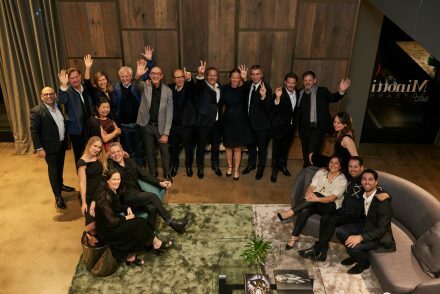 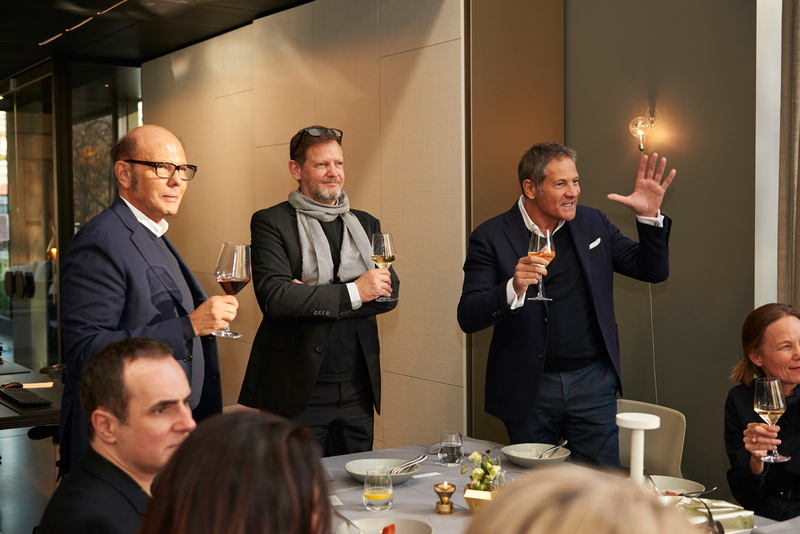 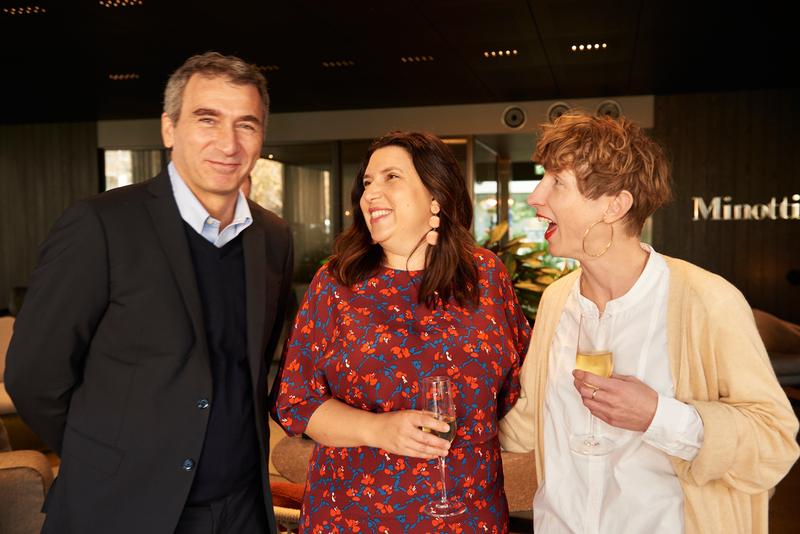 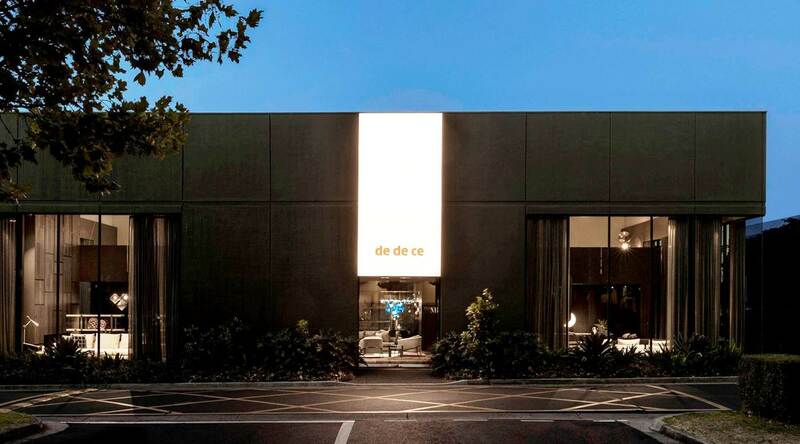 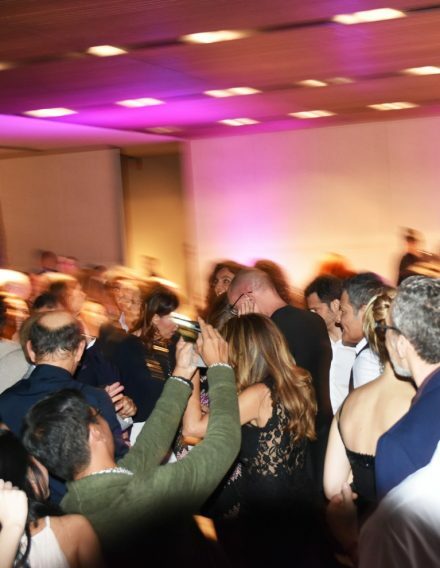 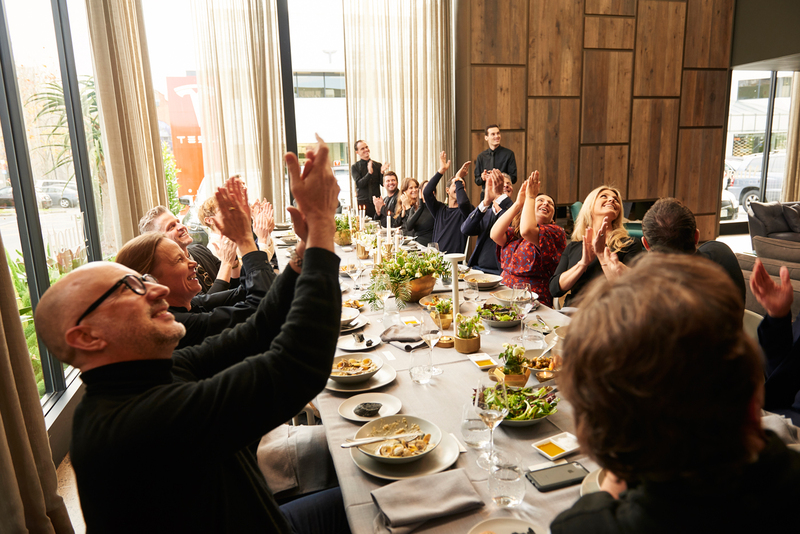 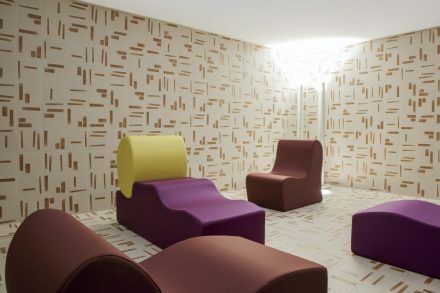 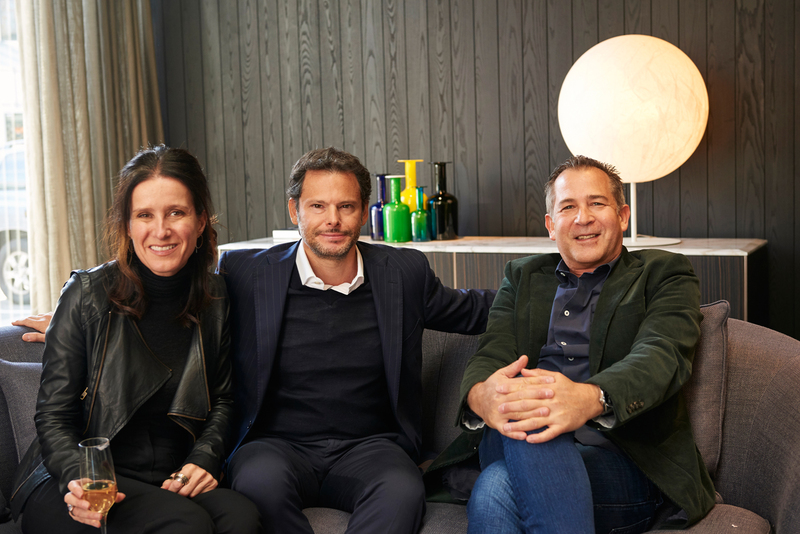 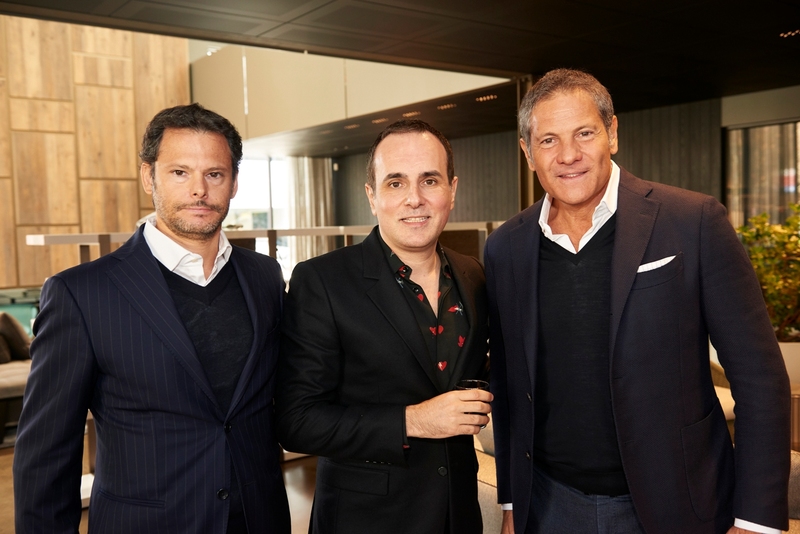 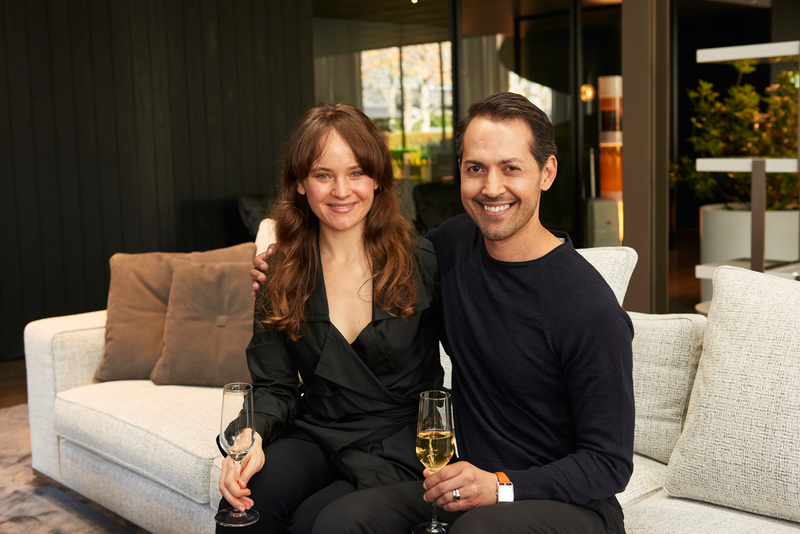 It’s not often that one gets to celebrate twice in one day, but it’s clear that Italian furniture brand Minotti and Australian design wares distributor Dedece has plenty of milestones to toast this year. 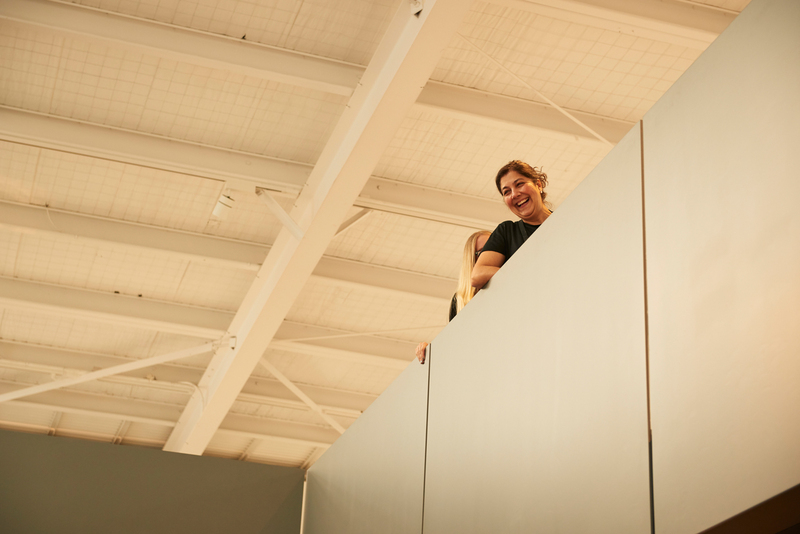 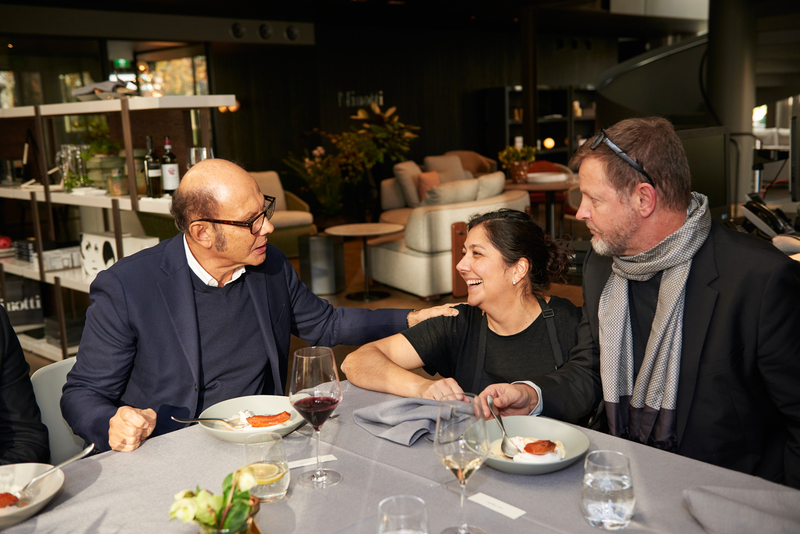 In a coincidental chain of birthdays, 2018 sees Dedece celebrate 40 years of business, while Minotti celebrates 70 years in design and 20 years for its Art director Rodolfo Dordoni. 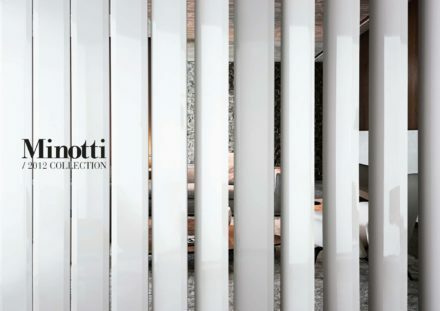 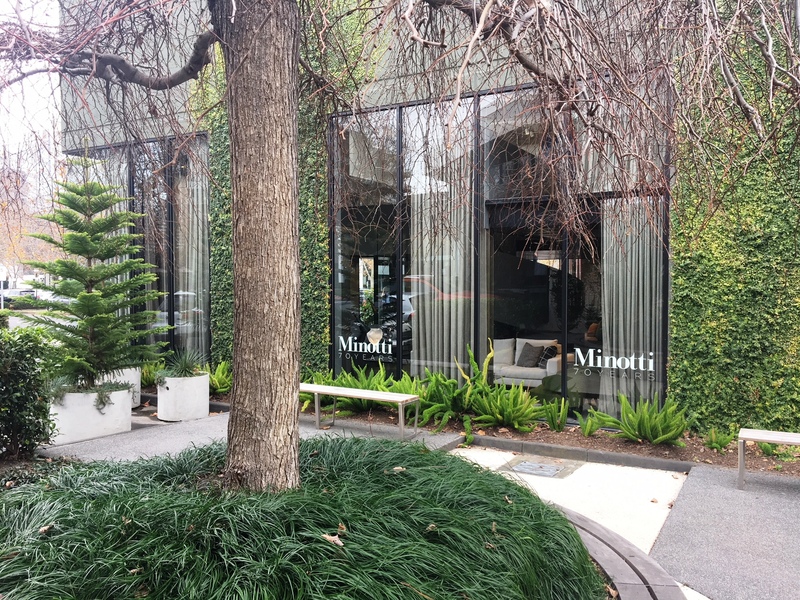 With the opening of the new Minotti Monobrand Melbourne store, dedece again sets the standard for those seeking style and sophistication in the Australian metropolis and further strengthens Minotti‘s presence in a rapidly-expanding market that has consistently shown its appreciation for the timeless style and quality of Minotti products. 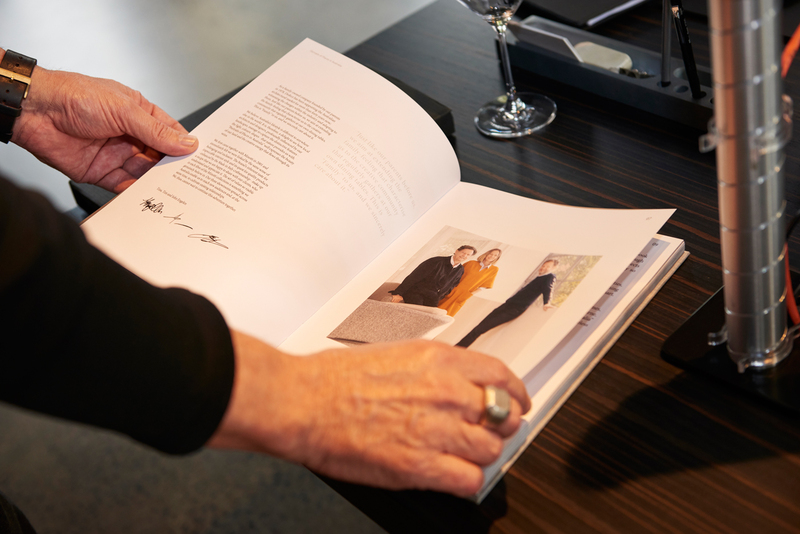 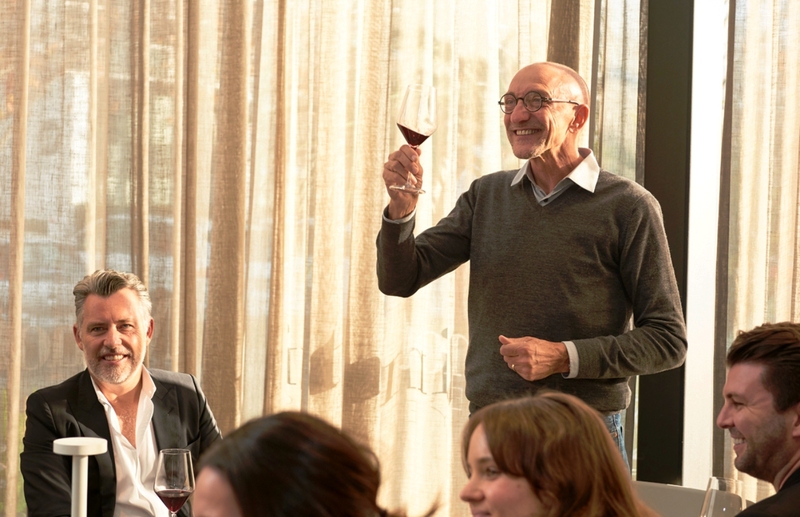 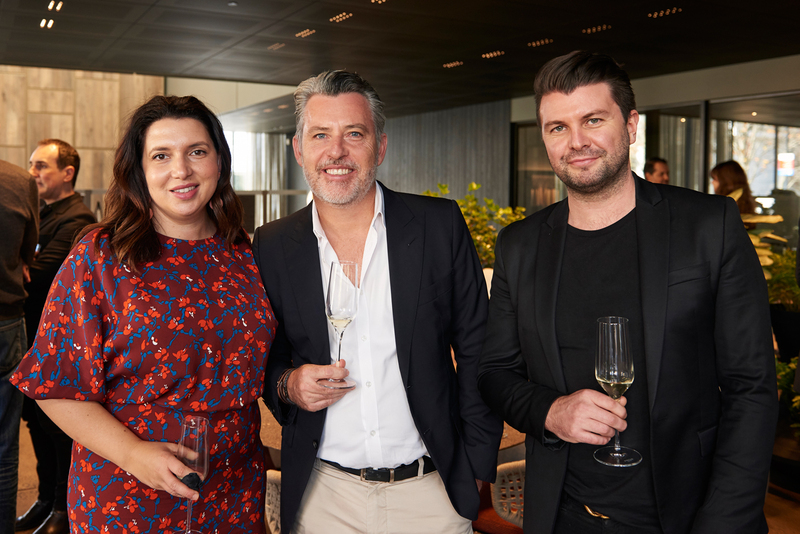 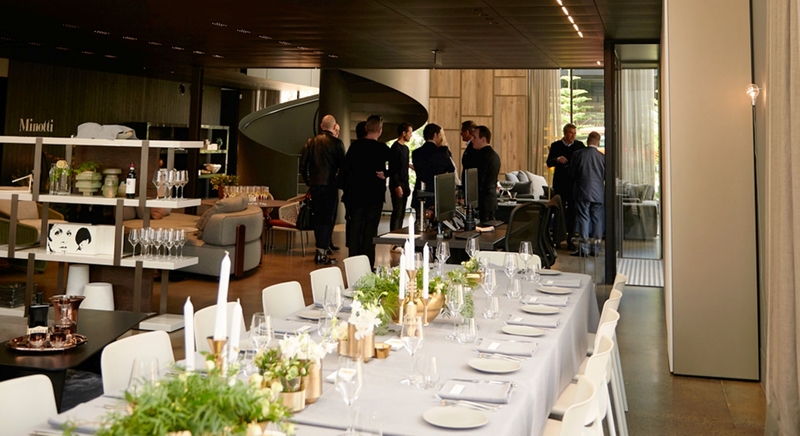 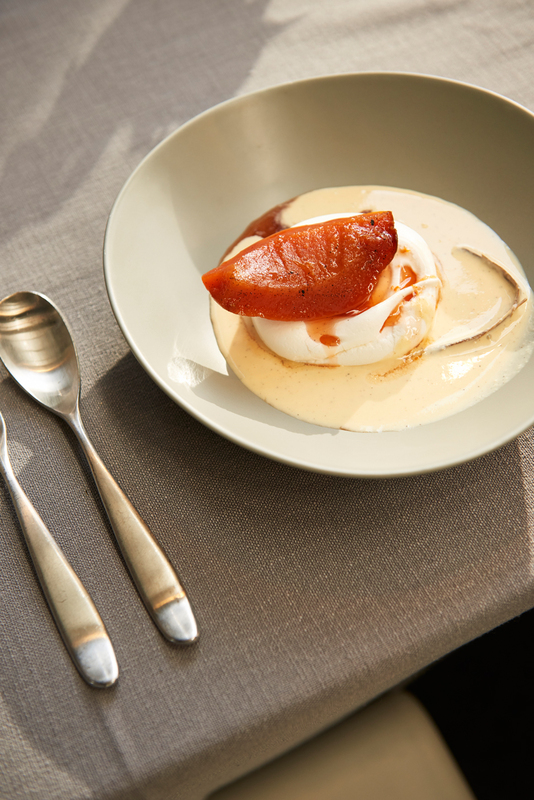 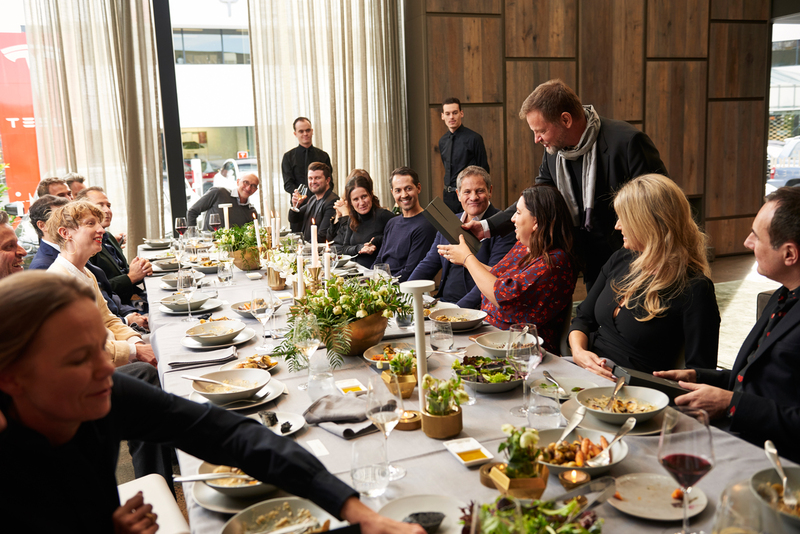 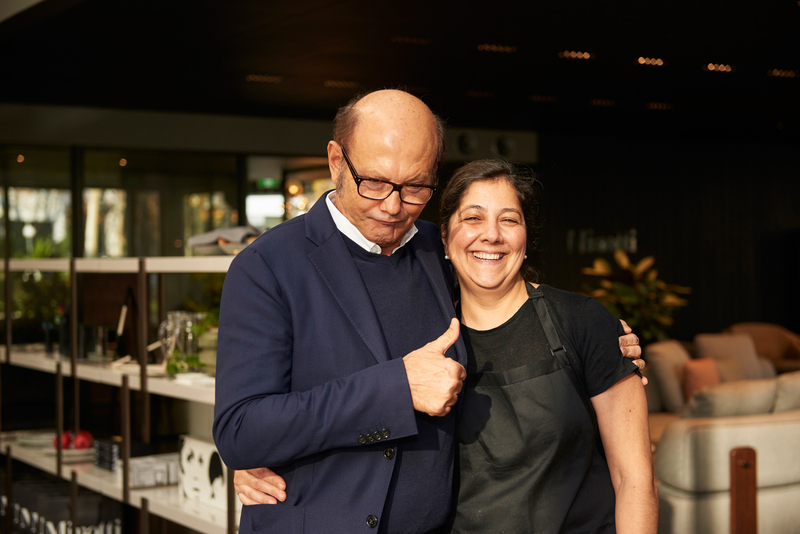 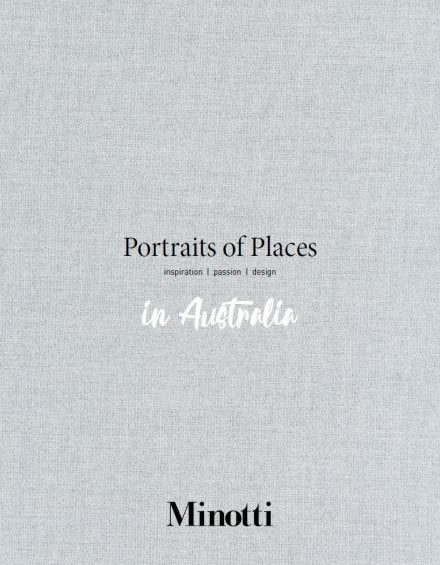 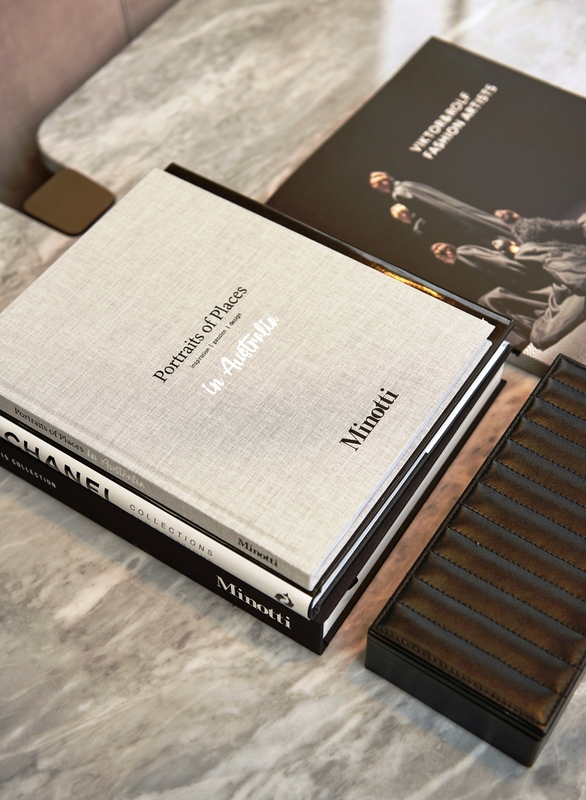 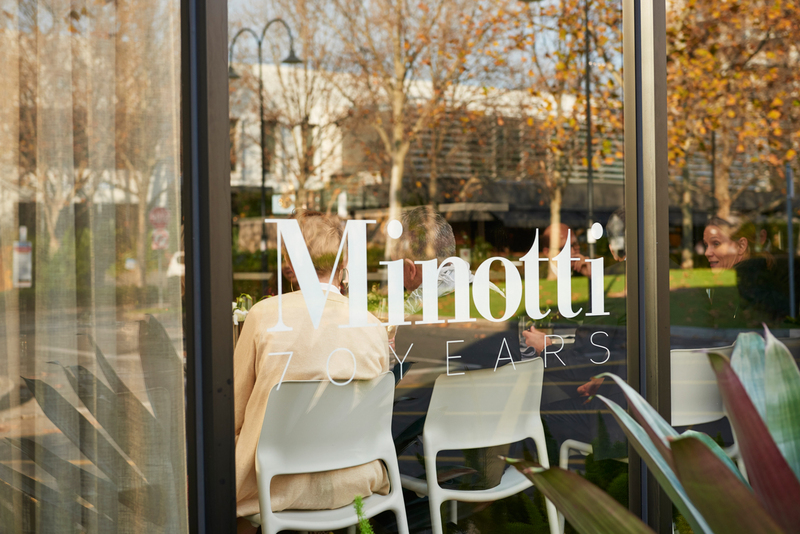 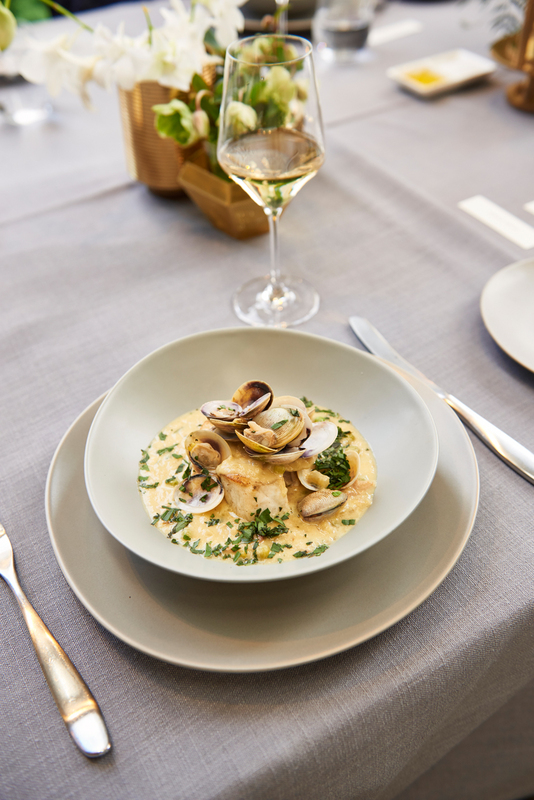 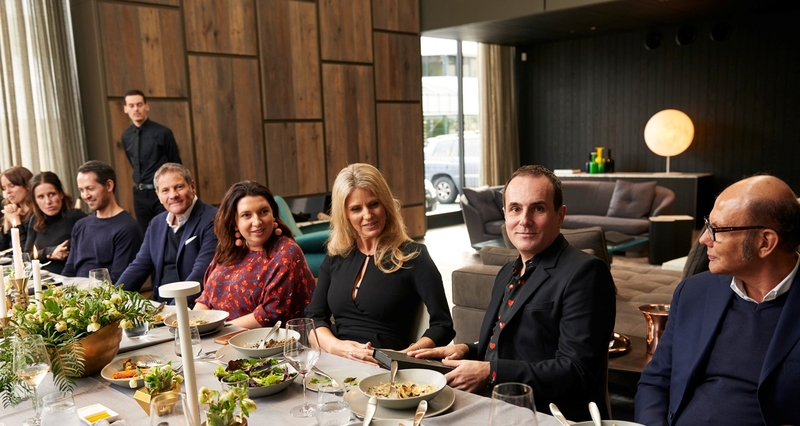 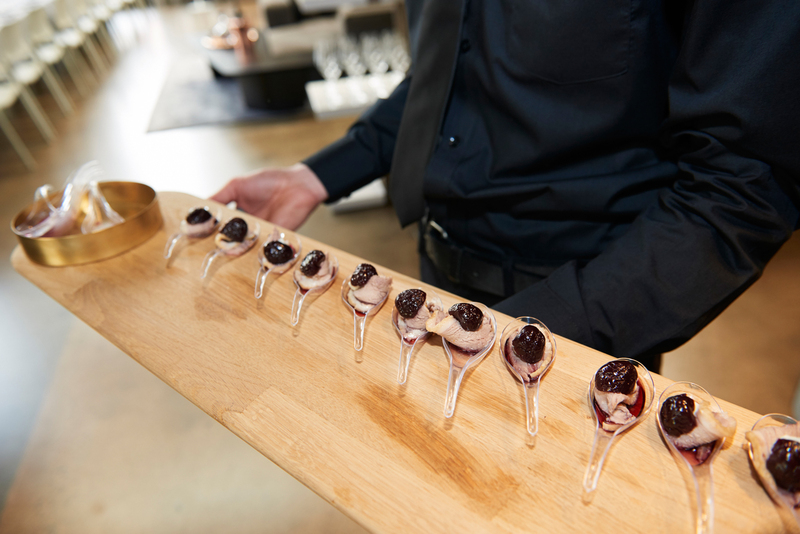 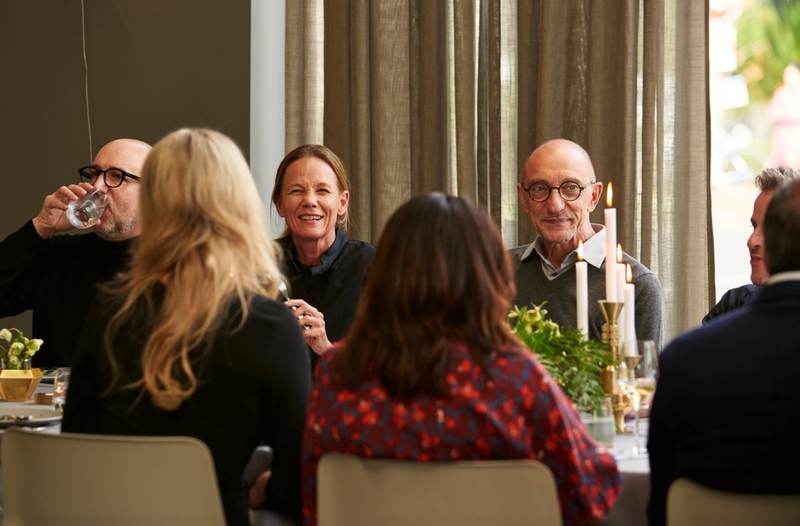 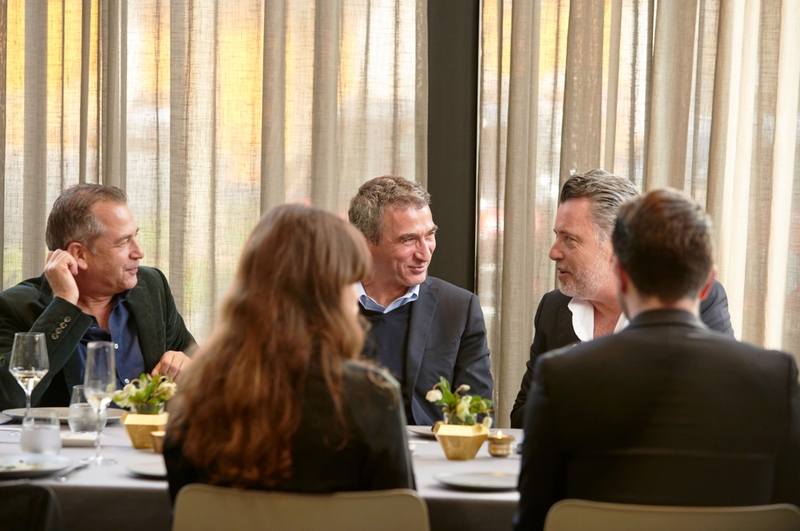 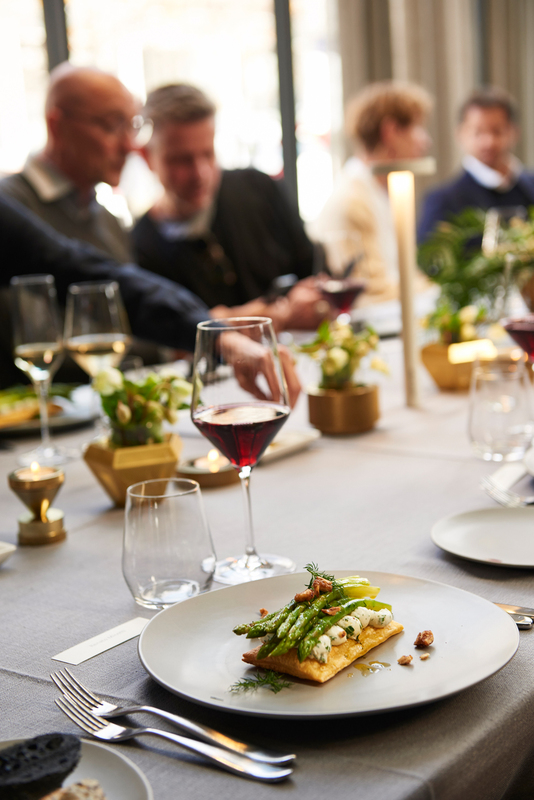 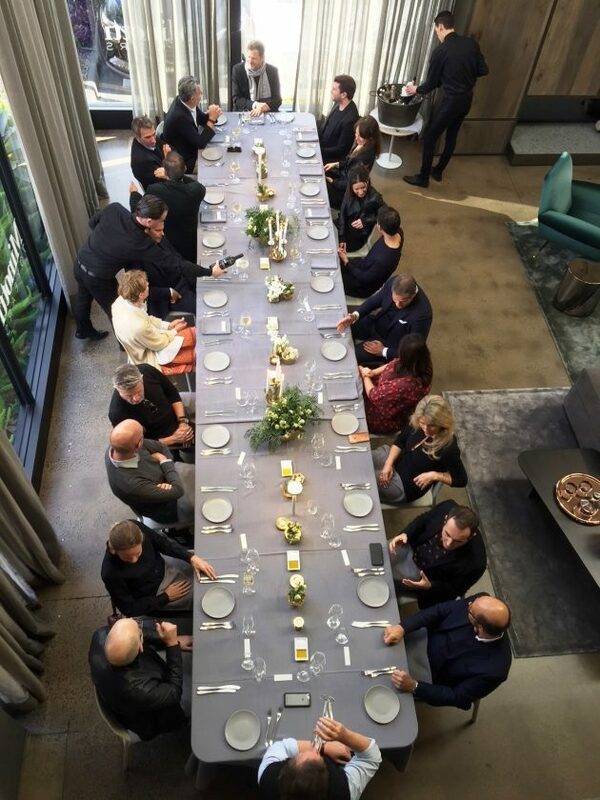 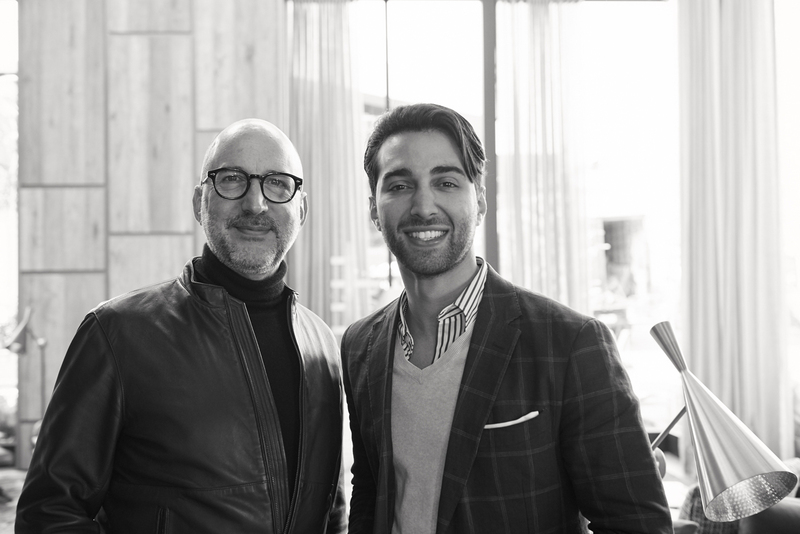 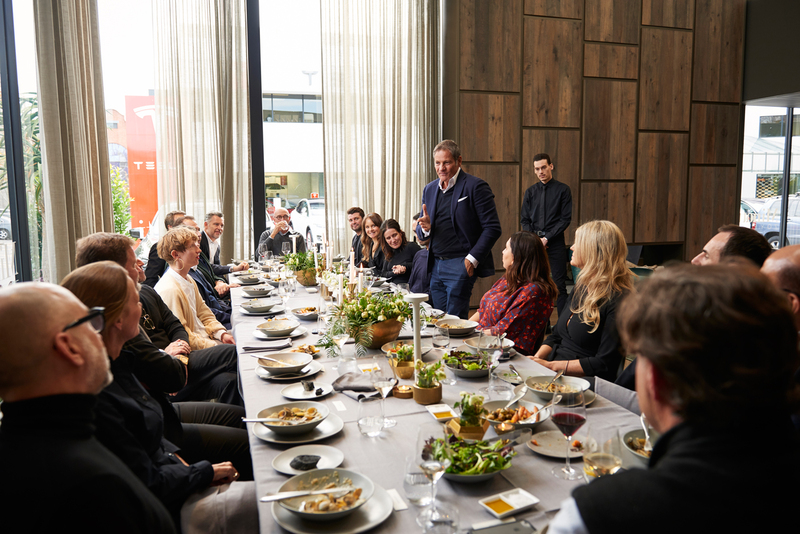 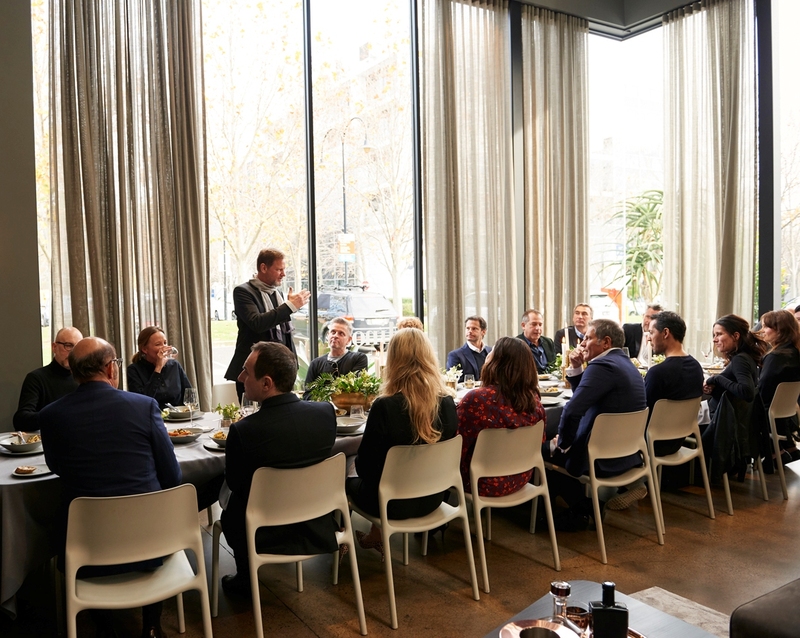 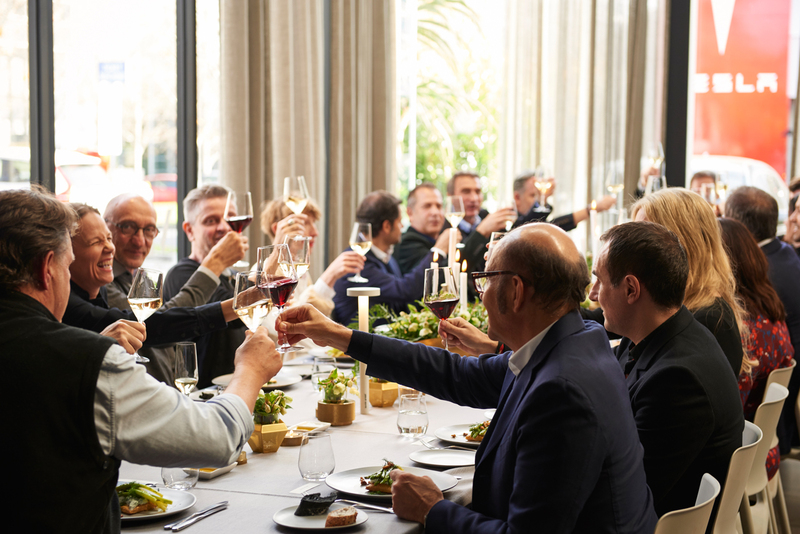 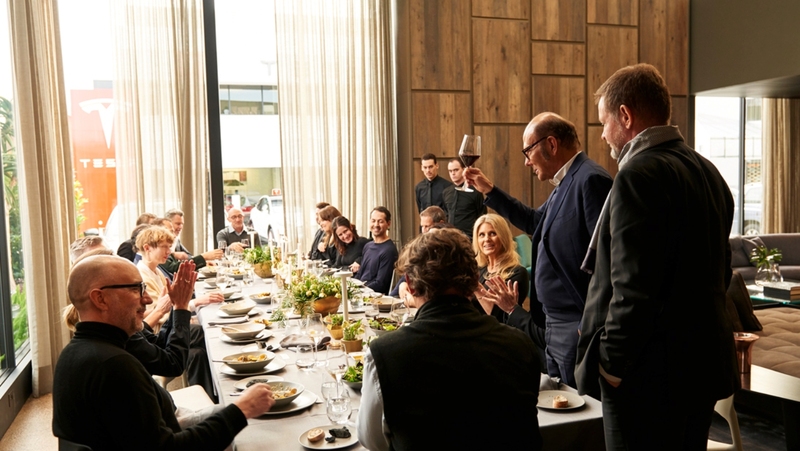 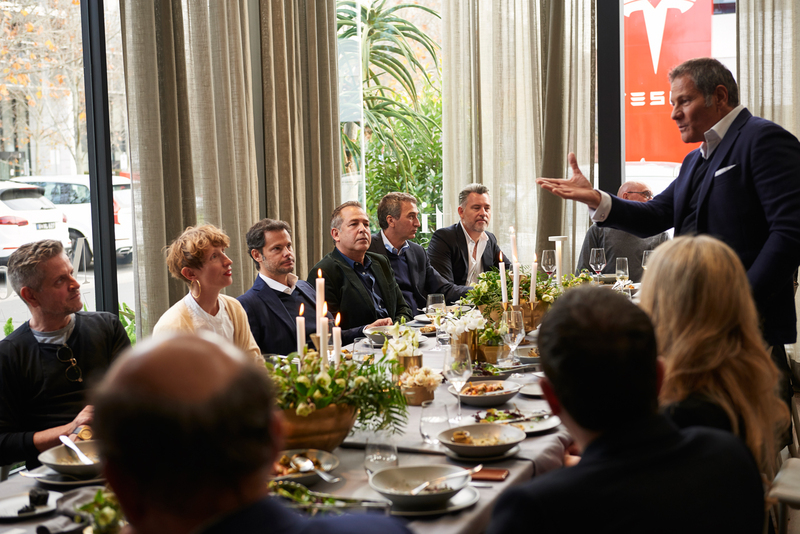 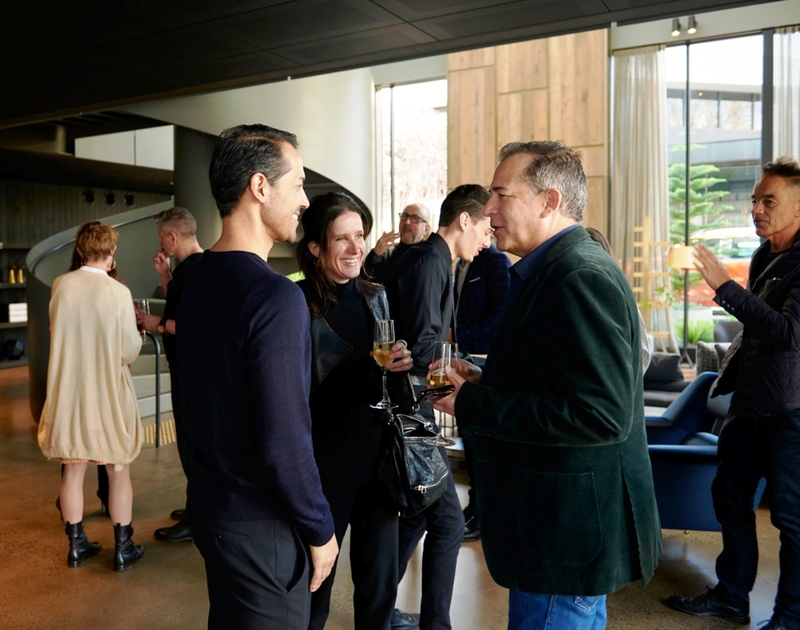 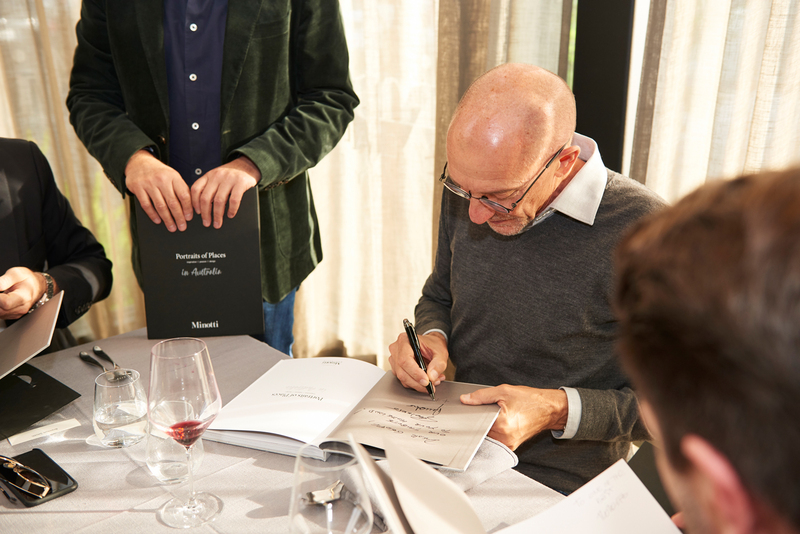 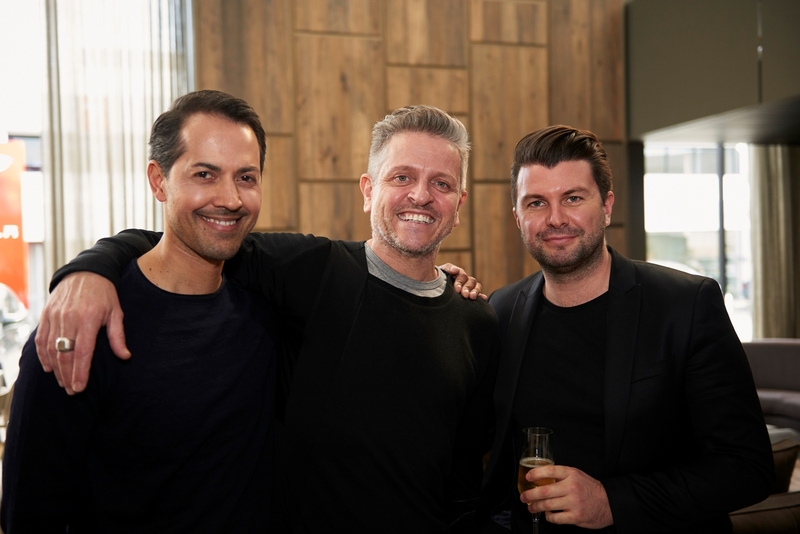 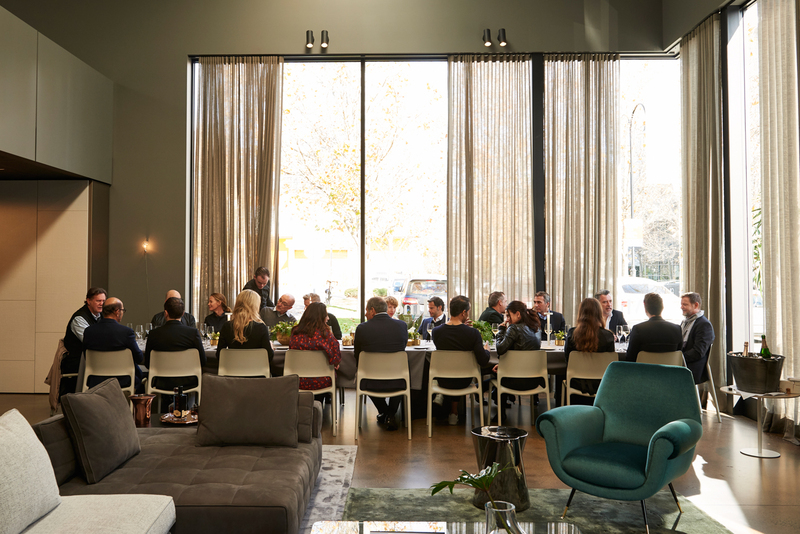 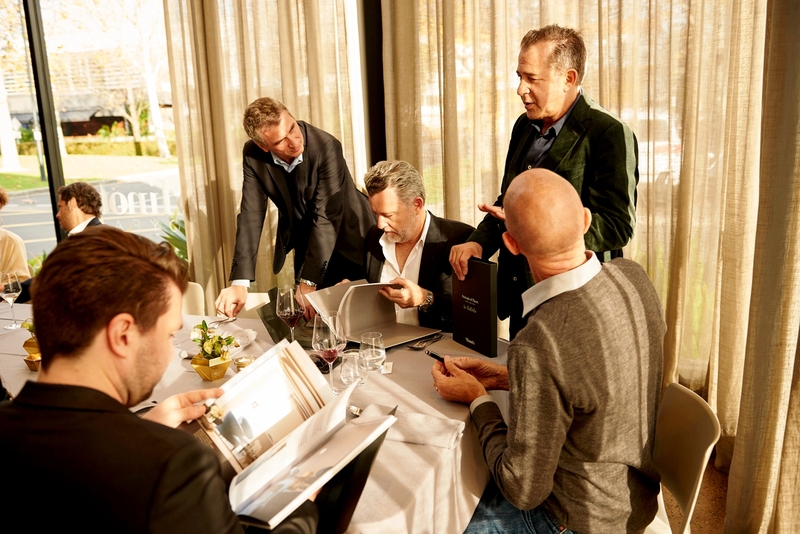 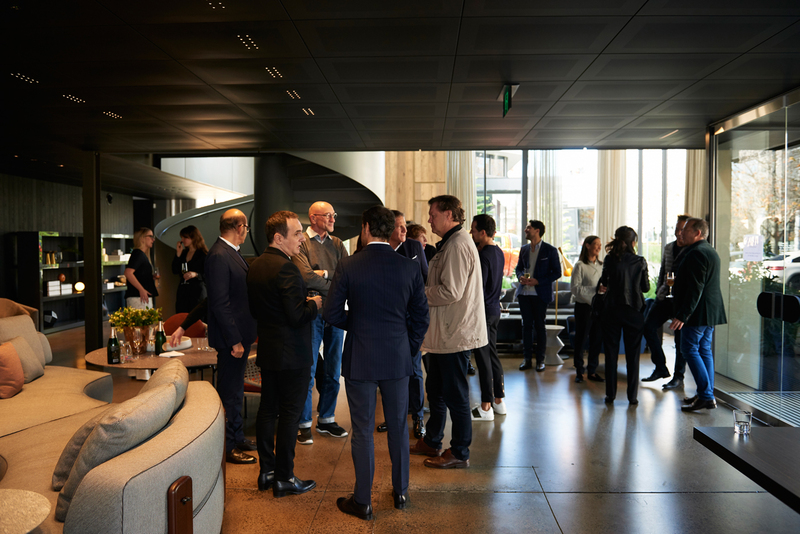 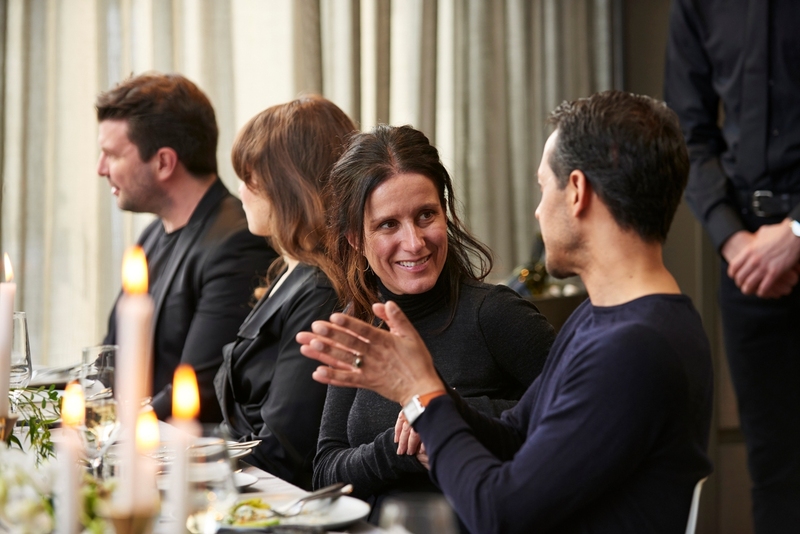 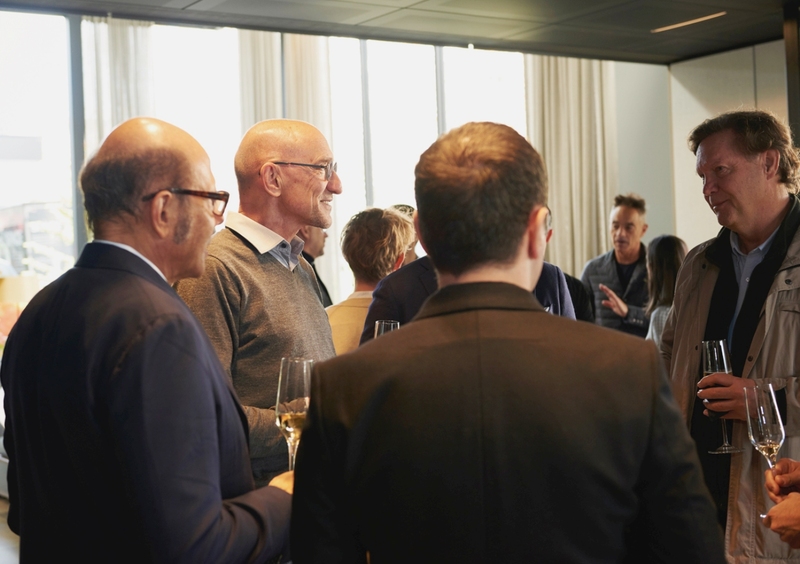 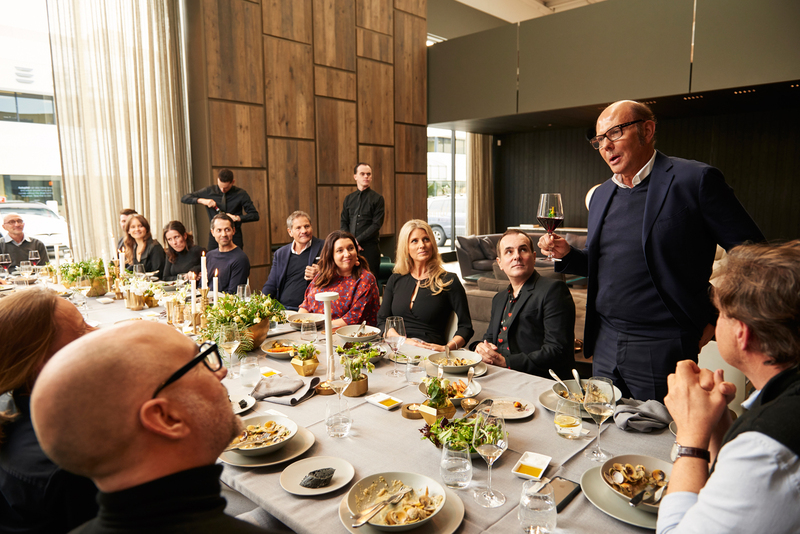 For the first event, Minotti toasted its new book Portraits of Places in Australia and Dedece’s new showroom by hosting an exquisite long lunch, catered by Pica Pica. 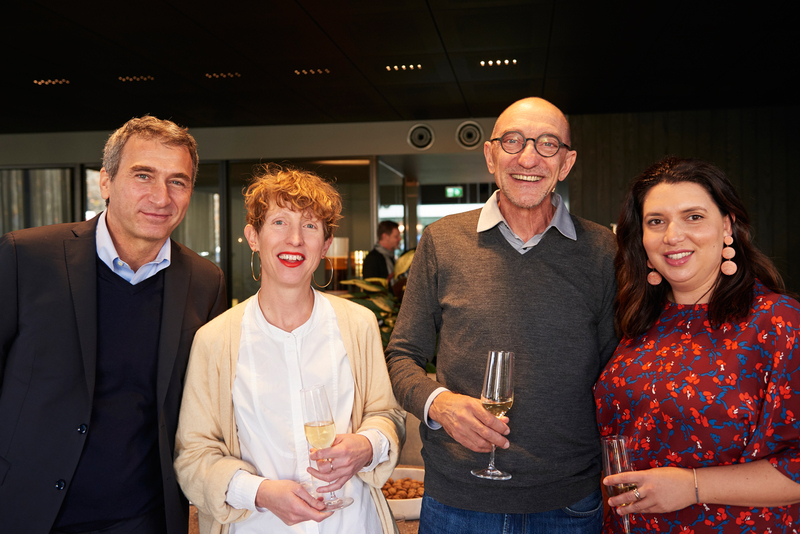 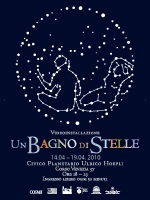 Paolo Nardini, Genevieve Hromas, Rodolfo Dordoni and Sarah-Jane Pyke.